Stockhouse has a great piece this morning, Don’t fear a normal gold correction, except that is exactly wrong. Gold doesn’t “correct”. 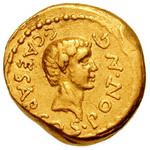 Gold is real money with intrinsic value that has been of great worth for thousands of years. The dollar is a fiat currency with only symbolic value and it is constantly going down in value against real goods like precious metals, oil and food. So if anything, the United States dollar, like all fiat currencies, to the degree that anyone accepts them in exchange for real goods and services, is technically in bubble territory. 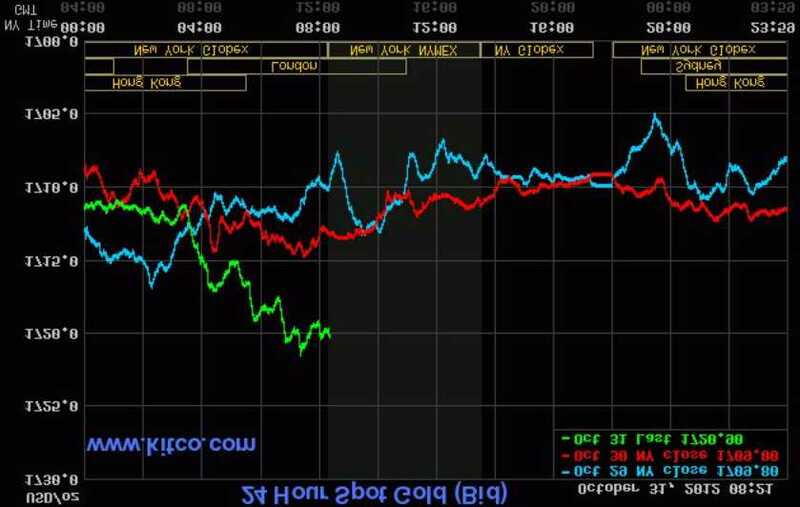 Here, we see in the inverse Kitco chart, that this morning, the dollar is correcting against gold. This correction will continue with a high degree of volatility (meaning that it won’t be a straight line down), until the US dollar is worth nothing and people will stop attempting to determine the value of gold and other real things in dollar terms.